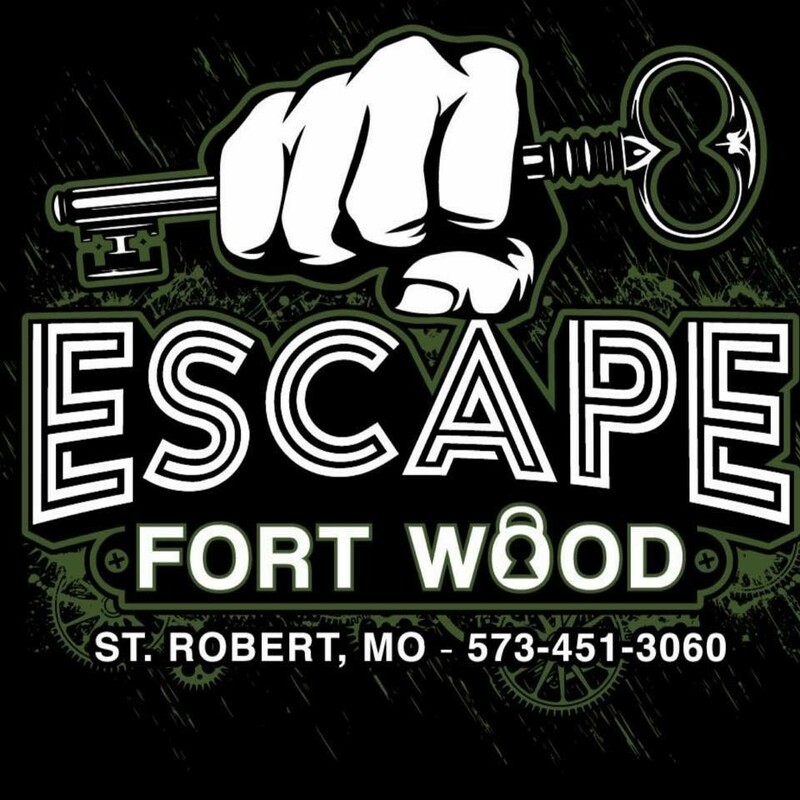 Immersive Escape Rooms in Saint Robert / Waynesville / Fort Leonard Wood, Missouri area!!! 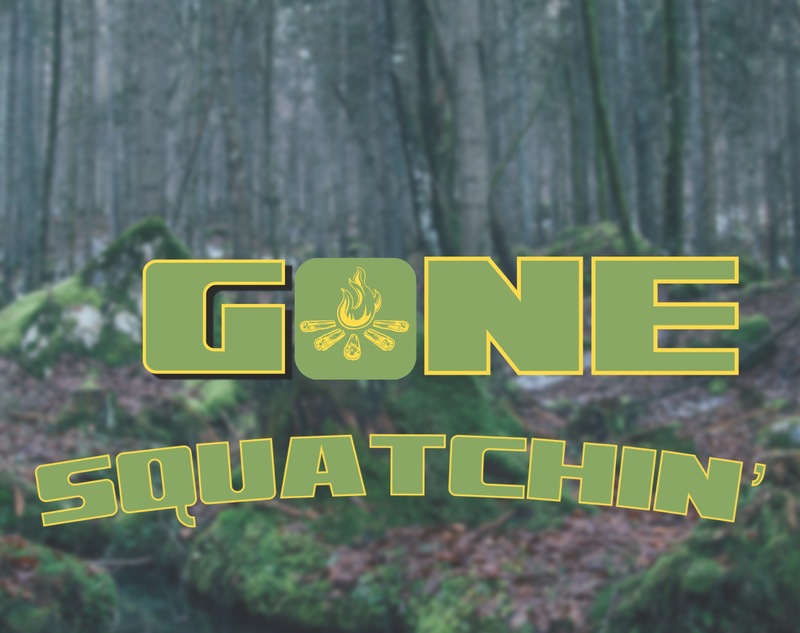 You and your troop decide to sneak off base after bed check for some squatchin’ fun! Can you make it back before early morning PT?? Will you make it back at all? You only have 60 minutes to find Big Foot and get back in your bunk! Only 60 minutes to escape, or you will never be found!!! We all know that numbing noise that comes across our phone...... its an Amber Alert!!!! Little did you know, one day it would be for you!!! One of your employees betrayed you... Now you find yourself locked in a strange room, can you escape? Hurry because your kidnapper is at an underground auction selling you to the highest bidder! You only have 60 minutes before they return!!! 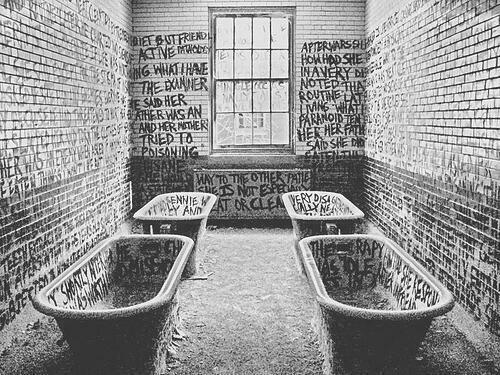 You thought you were going in for a routine doctor visit, until you wake up restrained in an insane asylum... You have an hour to prove your sanity and escape before you become the Doctor's next victim! After a shady , corrupted judge is put away for life, the honorable Judge Howard is put in place as a temporary Judge until election to expose any further corruption. However, the old judge has some bogus charges trumped up on you already!!! 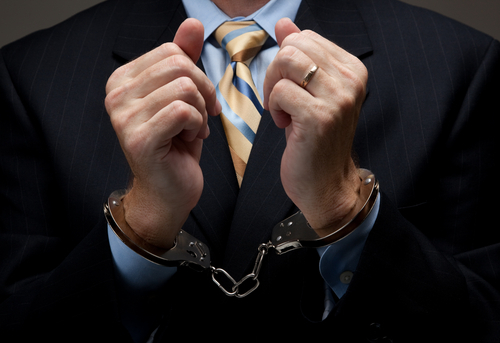 !You only have 60 minutes to prove the charges against you are bogus or you will get 25-LIFE!!! Yes, the door is actually locked. 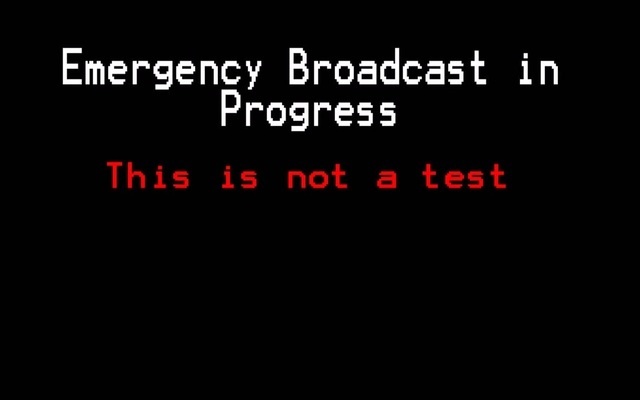 However, for safety reasons the door is accessible throughout the game, there is an emergency exit button, and players may leave the room if necessary. No our bookings are completely PRIVATE. Yes! Our Game Master’s are extremely interactive throughout the game. Escape rooms can be difficult. We let you out, make fun of you some, take a picture, then maybe explain how close you were. It is preferable to have an appointment, YES. Walk in appointments are subject to availability. Unfortunately tickets are non-refundable. However, if you need to reschedule in the event of an emergency, please call us and we will do our best to accommodate you. There are no refunds for late arrivals, so please plan accordingly. Participants must be at least 8 years of age. Children under the age of 8. Children ages 8-15 must be accompanied by an adult. Anyone under the age of 18 must have the Waiver and Release of Liability form signed by their parent/legal guardian. The use of electronic devices (or any outside tools) is strictly prohibited. We will take away time from your game, unless it’s someone calling to come in, ITS NOT WORTH IT. Yeah..... Not really. We do all the photo taking for you! We create immersive escape rooms in Saint Robert, Missouri. Bring your team for an exciting 60 minute adventure!